ItemDH-340 - Breslau Mennonite Church in Breslau, Ontario. 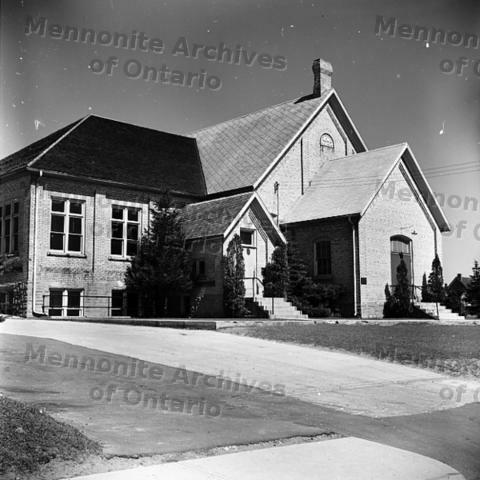 ItemDH-342 - First Mennonite Church in Vineland, Ontario. ItemDH-345 - Floradale Mennonite Church in Floradale, Ontario. ItemDH-347 - Mr and Mrs Art Zilliax from Elmira, Ontario.